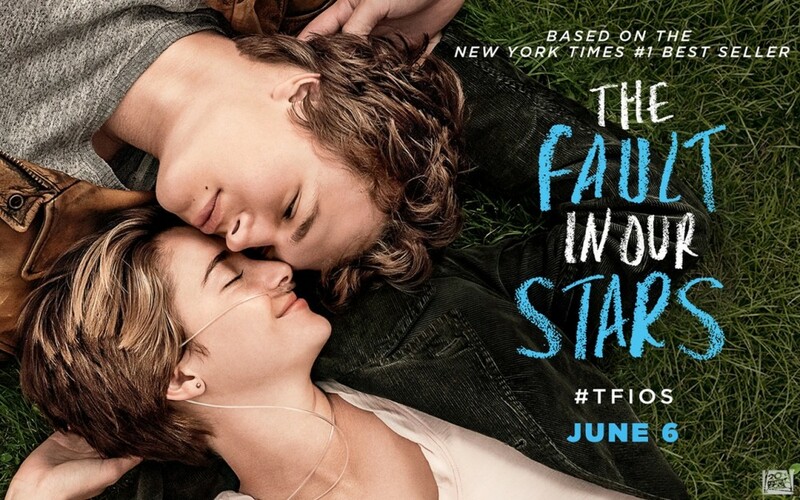 Opening #1 in the domestic and worldwide box office “The Fault in Our Stars” is an adaptation of John Green’s international bestselling novel about cancer-stricken teenagers who fall in love. Timothy is excited to have TWO songs in the film. EVERYTHING AND MORE (Randy Goodrum/Timothy Hosman) and BEFORE THE RAIN BEGINS TO FALL (Timothy Hosman). Keep an ear tuned and a kleenex handy!